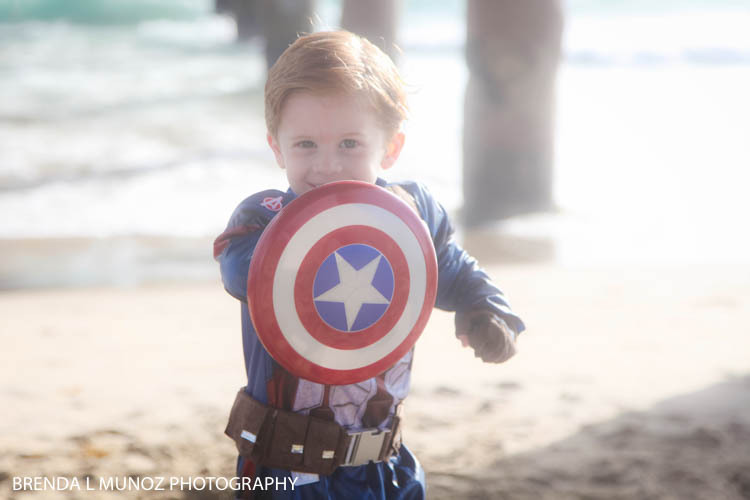 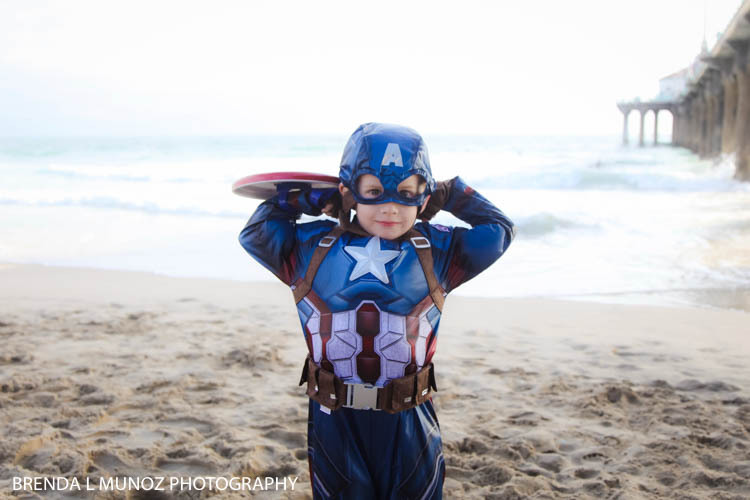 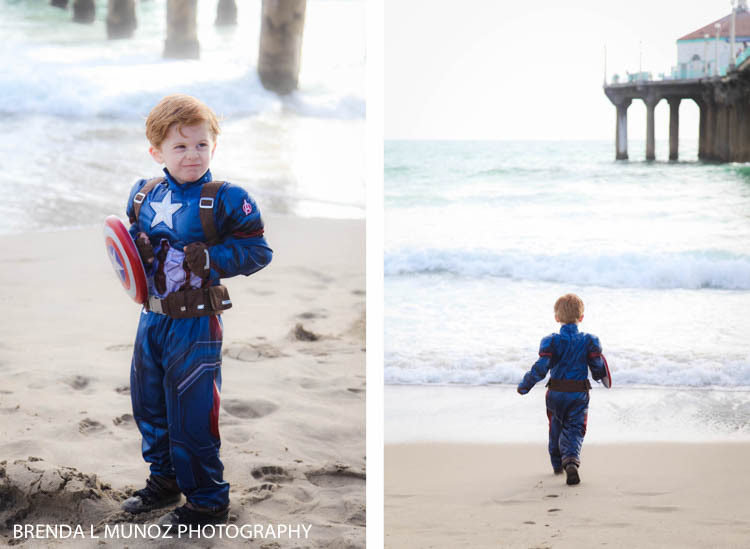 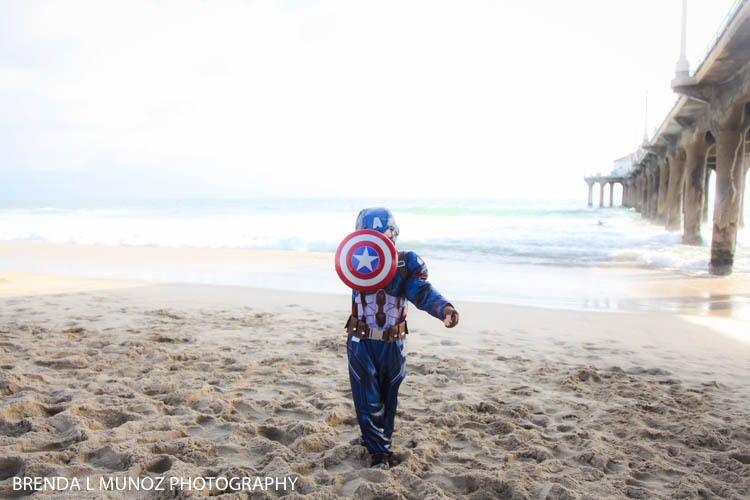 Brenda Munoz Photography: Captain America | Happy 4th of July! 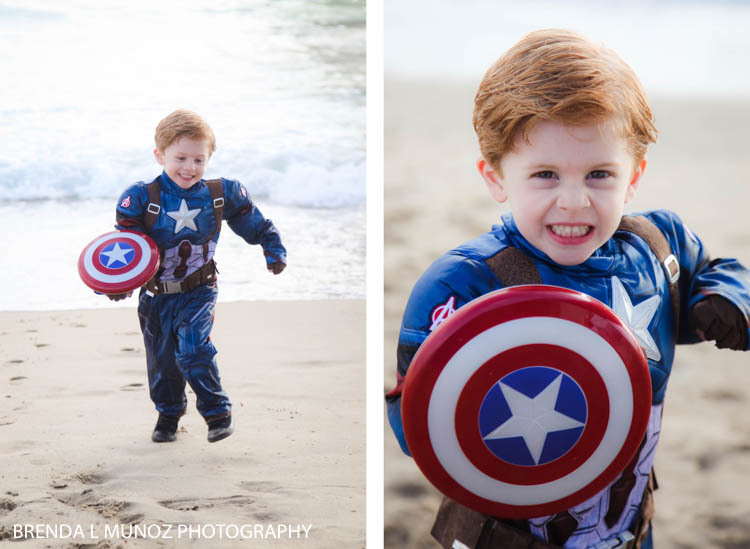 Captain America | Happy 4th of July! 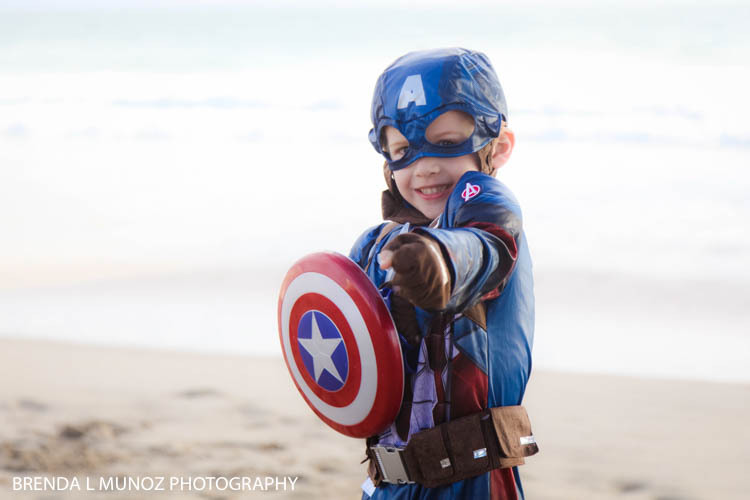 Happy 4th of July friends! 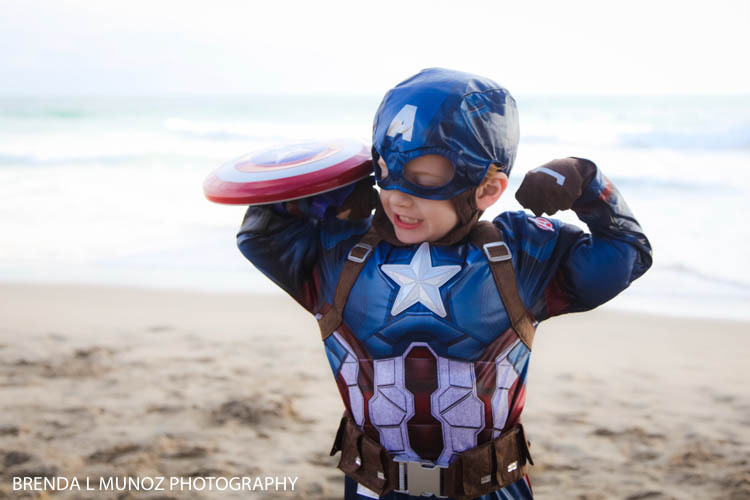 I hope you all have a wonderful + safe long weekend celebrating our nations victory! 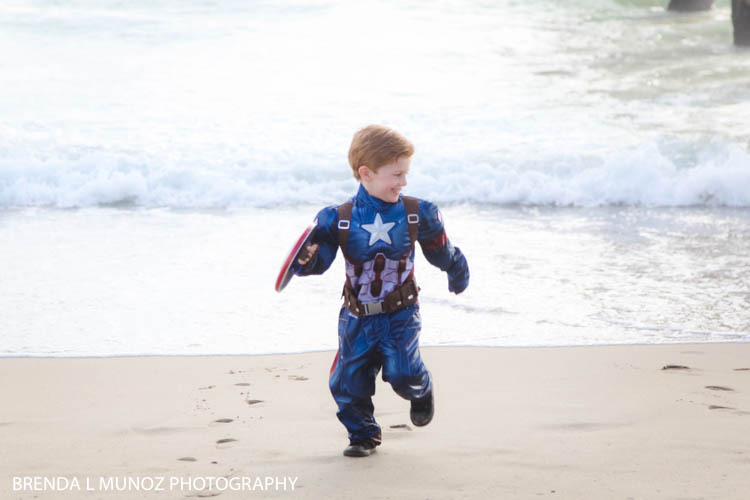 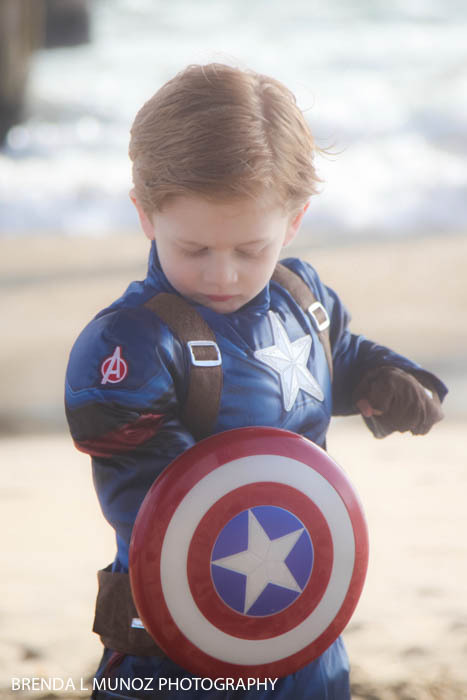 And seriously, how cute is Flynn as Captain America?? 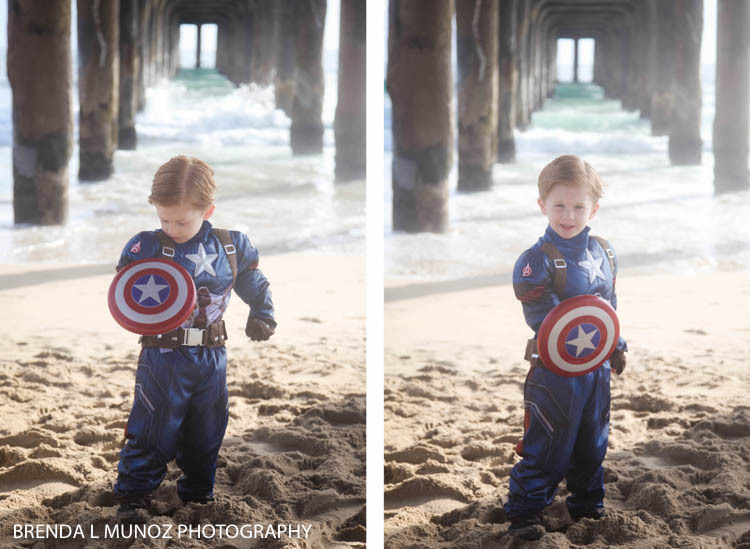 OMG I can't stand his cuteness!